Bates grew up Lake City FL. He started at UNC-Chapel Hill in bacteriorology in 1948 then changed to the NCSU School of Design earning a Bachelors in Architecture in 1952. He worked three years for Terry Waugh in Raleigh NC. He moved to NYC in 1955 to Skidmore Owings & Merrill, working with Gordon Bunshaft, and left there to start Bates Architects in 1965. 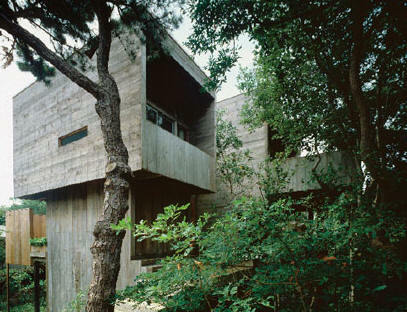 By then he was well-known for Modernist houses on Fire Island off the coast of New York. 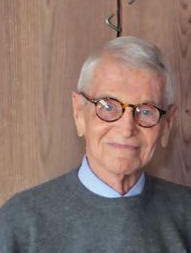 Later, Bates was in private practice with Dale Booher and Bob Lunn in New York City before moving the firm to Southampton on Long Island in 1980. 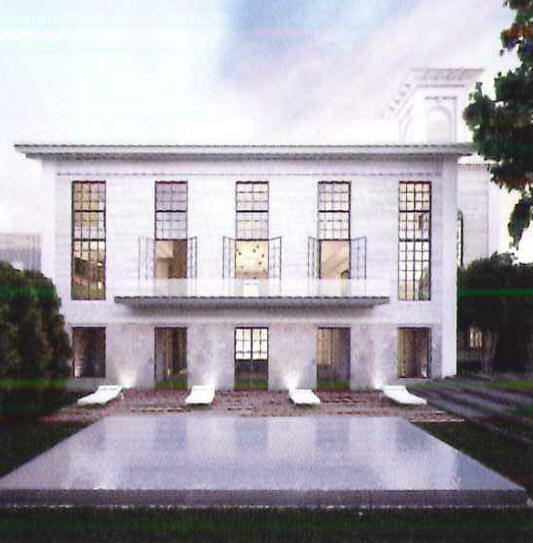 He took on partner Paul Masi, formerly with Richard Meier, 45 years his junior, in 1997. 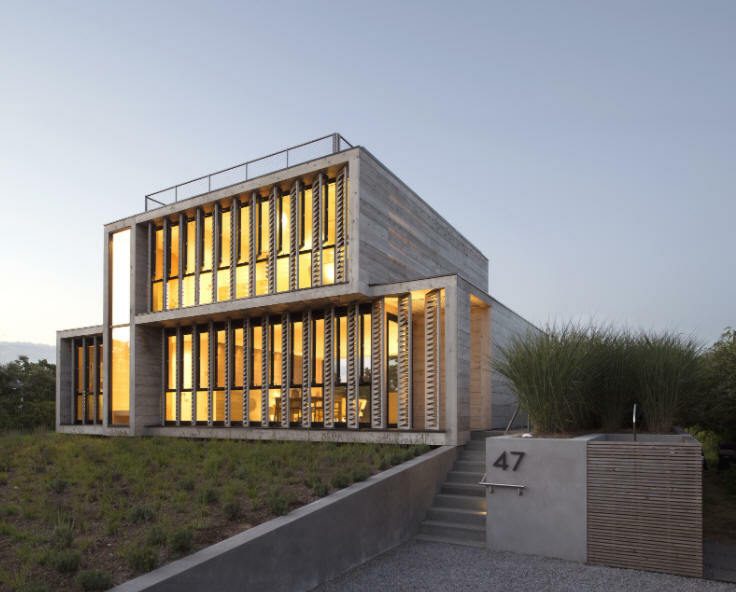 Around 2012, they moved to an office building of their own design in East Hampton NY. Bates retired in 2017 to Fernandina Beach FL. 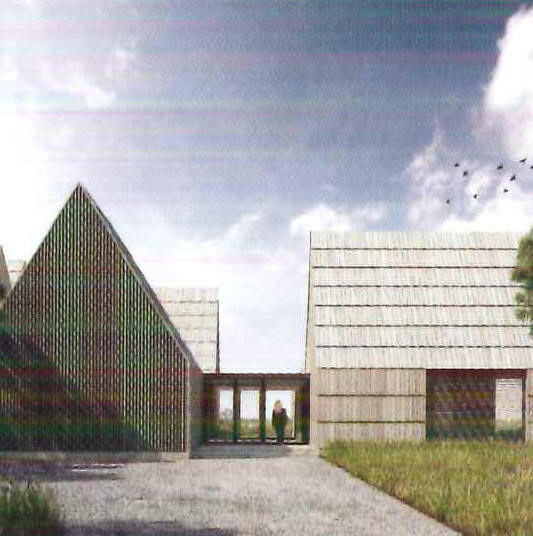 Many thanks to historian and architect Chris Rawlins of Pines Modern. Interior Design Hall of Fame video. 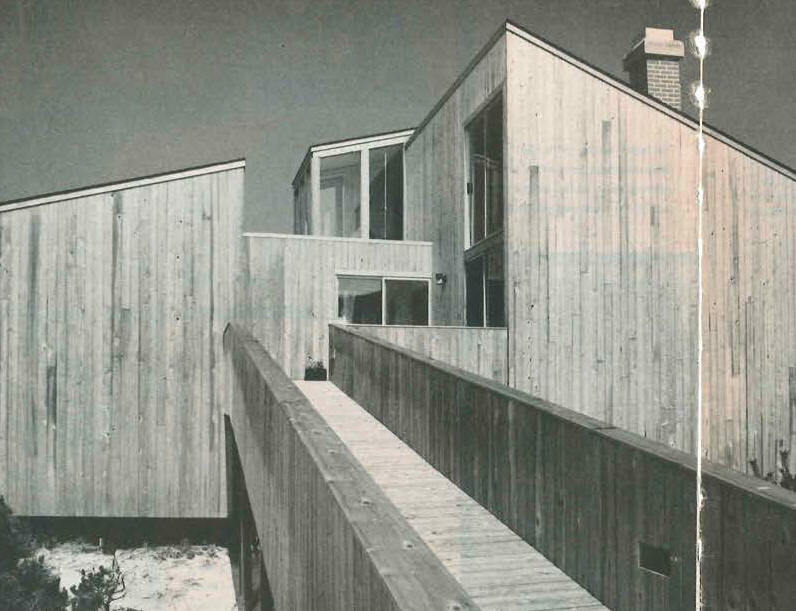 1961 - The Harry Bates House, 21 Widgeon Walk, Fire Island NY. 600 sf. 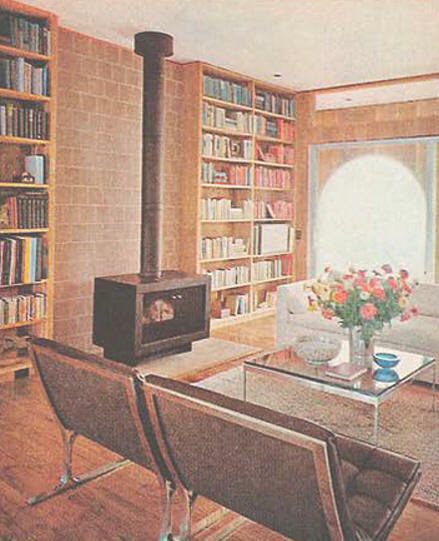 Published in The American Home’s Vacation Houses issue in 1964, alongside 137 Beach Hill Walk, 214 Beach Hill Walk, and 491 Tarpon Walk. Destroyed. 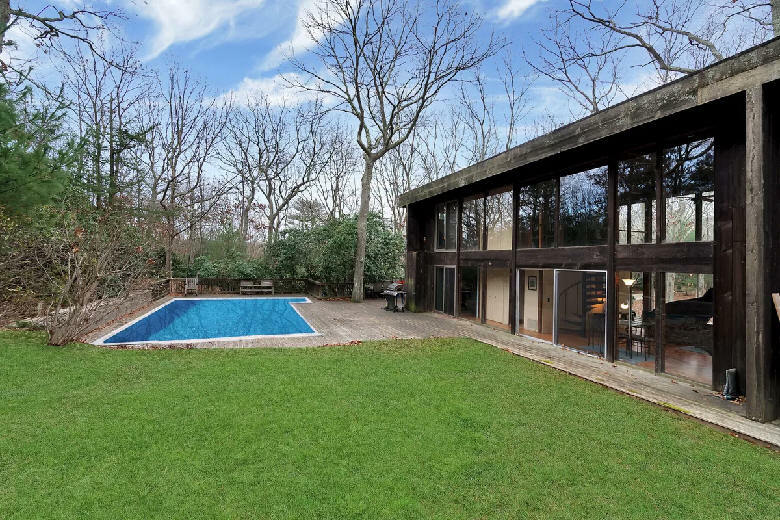 1965 - 22 Springwood Lane, Northwest Woods, East Hampton NY. Near Springy Banks Road. 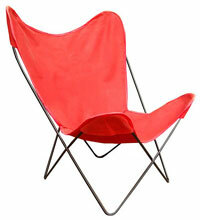 Sold to Kathleen Bacon-Greenberg. Sold in 1996 to Dan Saltiel. Sold in 2013 to Louis Garcia and Guido Auen. 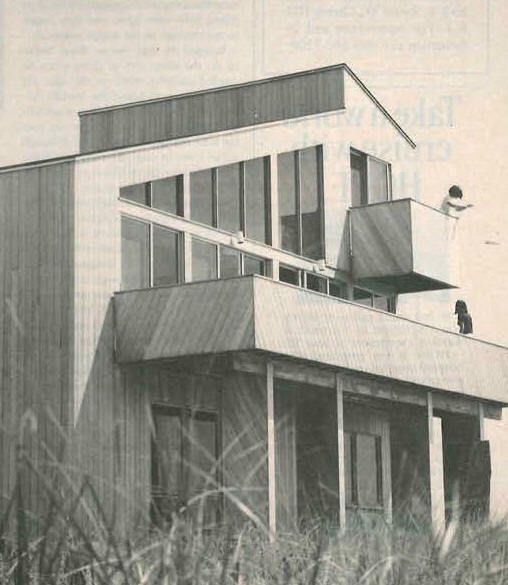 1964 - The Jeanette Edris Rockefeller House and Guest House, aka Dual in the Sun, 607 Shore Walk, Fire Island NY. 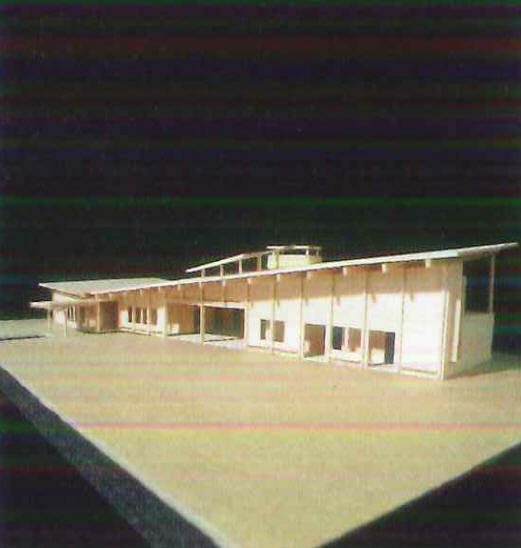 Bates designed a second floor in 1969, unbuilt. 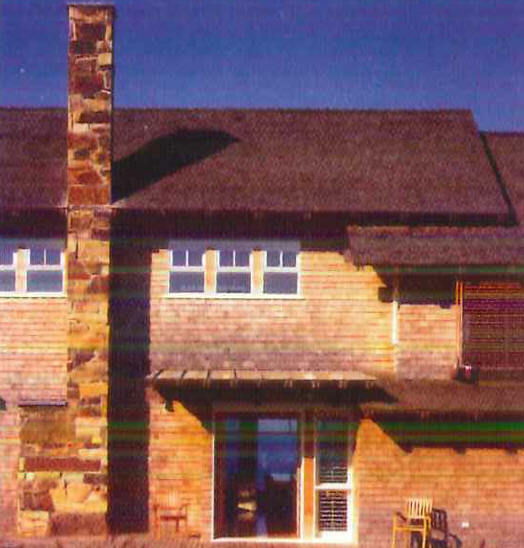 According to Pines Modern, the compound was sold in 1974 to Ron Martin, John Macunovich, Jim Meade, and David Napoli. Their “Lady Pizza Goes to Havana” party transformed the home into a Cuban nighclub, circa 1940. Supermodel Pat Cleveland, pigtails aloft in helium-filled ballons, turned the courtyard into a catwalk at their annual Labor Day Party in 1976. 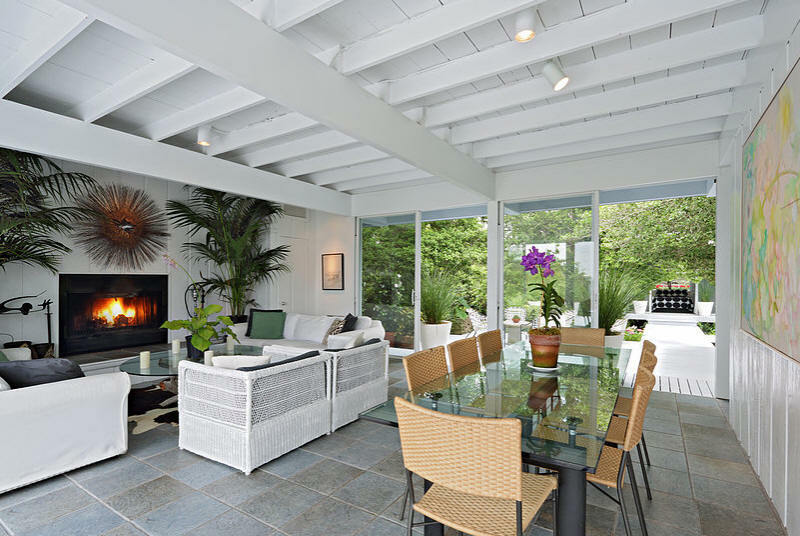 The following year, DJ Howard Merritt debured the disco anthem “Native New Yorker.” “Beach ‘79,” also known as the Party of the Decade, was conceptualized in its living room. Still owned by Ron Martin as of 2016. 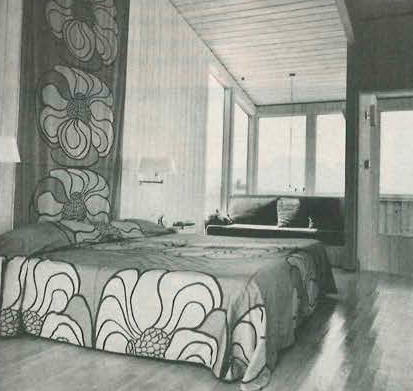 1960's - The Dorothy Levy House, Fire Island NY. Featured in Sports Illustrated 9/28/70. 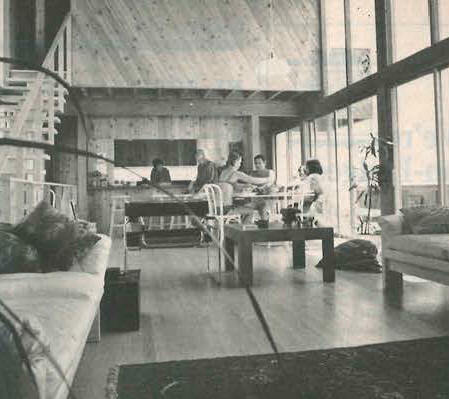 1960's - The Eliott Regens House, Fire Island NY. Featured in Sports Illustrated 9/28/70. 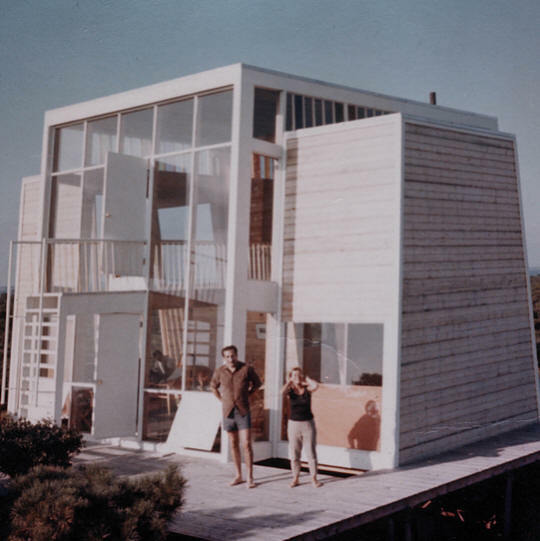 1960's - The Jeff and Virginia Davis House, Fire Island NY. Featured in Sports Illustrated 9/28/70. 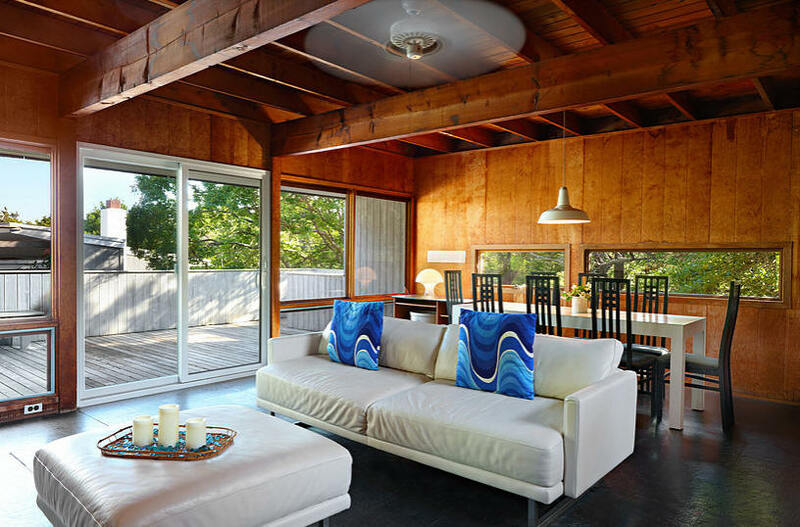 1960's - The Bernard (Barry) Schilit House, Fire Island NY. Featured in Sports Illustrated 9/28/70. Near the Davis House. 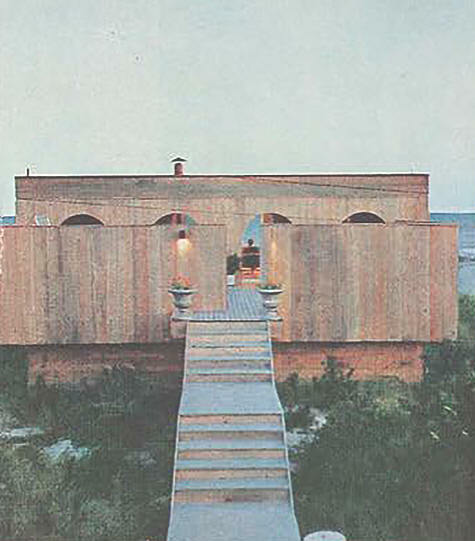 1965 - The Michael Shurtleff House, 490 Tarpon Walk, Fire Island NY. Sold to Thomas Helmanek. Sold in 2000 to current owner Alan Harris O'Connell. 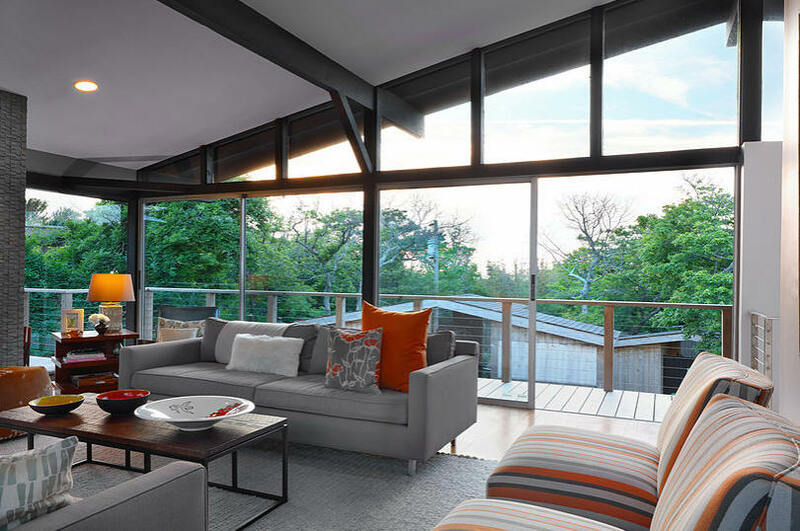 Renovated in 2015 by Nicholas Politis. 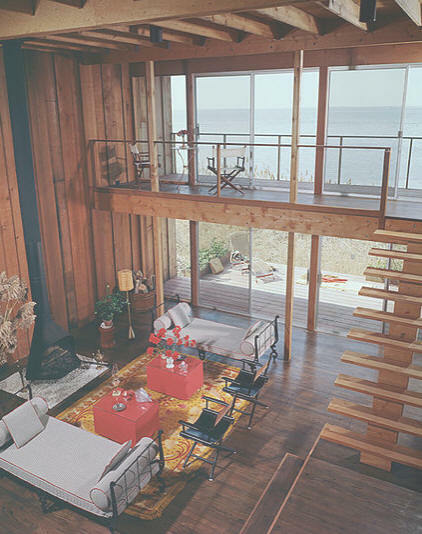 1965 - The Nicholas Rompapas Beach House, 257 Bay Walk, Fire Island NY. 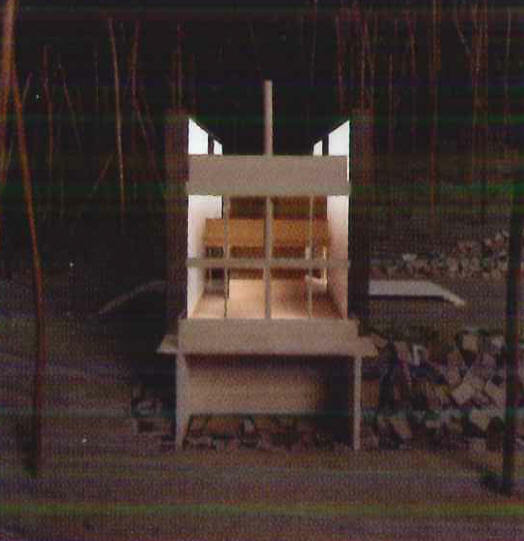 According to Pines Modern, Horace Gifford started the design and Bates finished it. 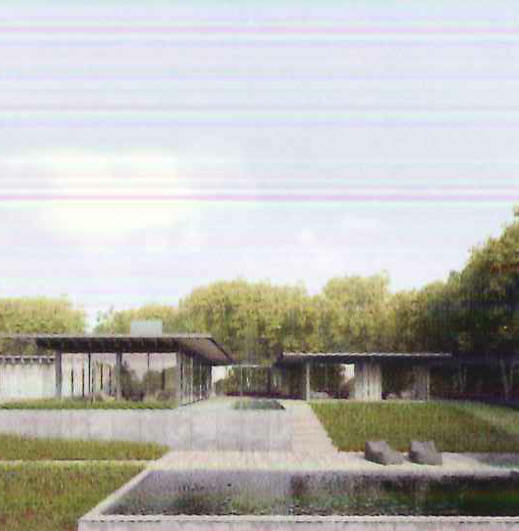 Horace Gifford also designed an elaborate pool which was never built. 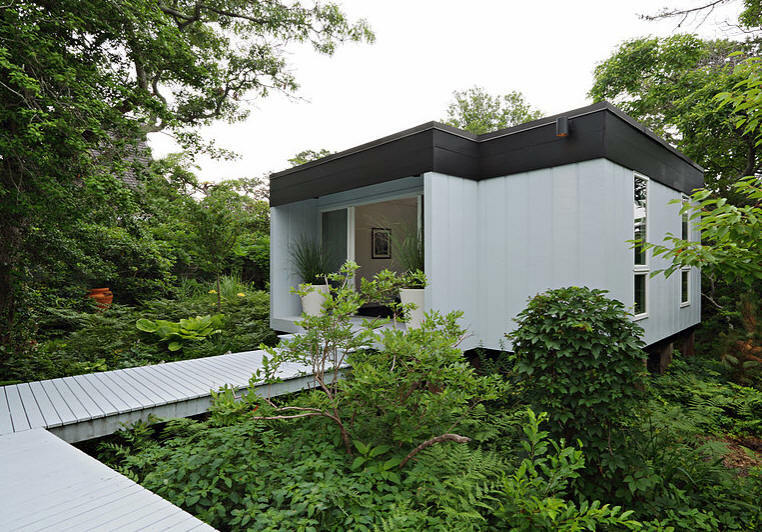 2015 renovation by DAS Studio. Sold in 2016. 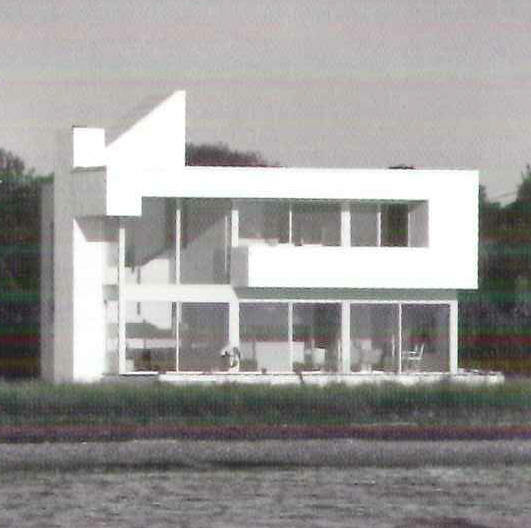 1966 - The John Mayer and Matej Sherko House, 5 Ocean Walk, Fire Island NY. 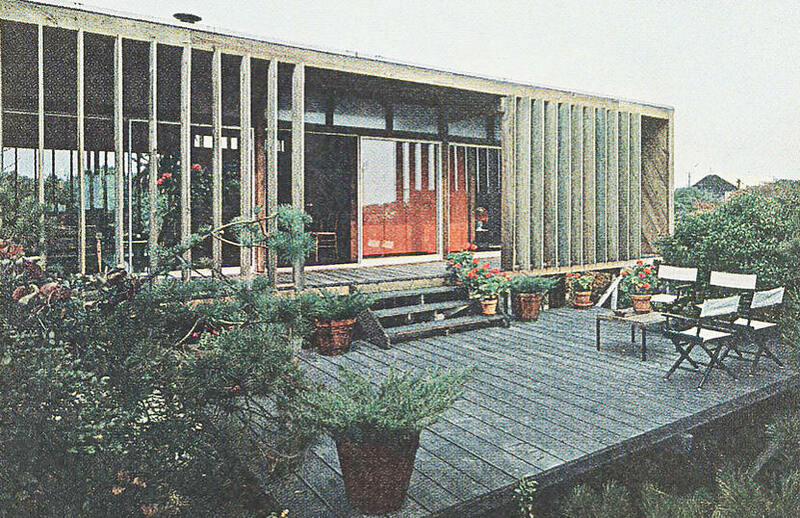 Featured in House and Garden in 1968. Has been substantially altered. 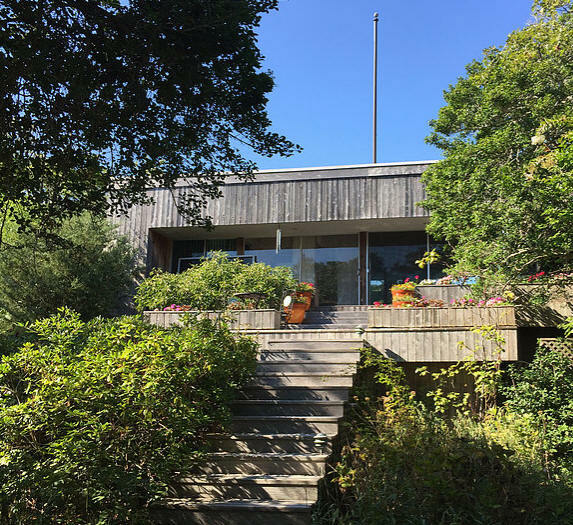 1967 - The Melvin Dwork House, aka Tree House, 274 Bay Walk, Fire Island NY. Built by William A. Lynch. 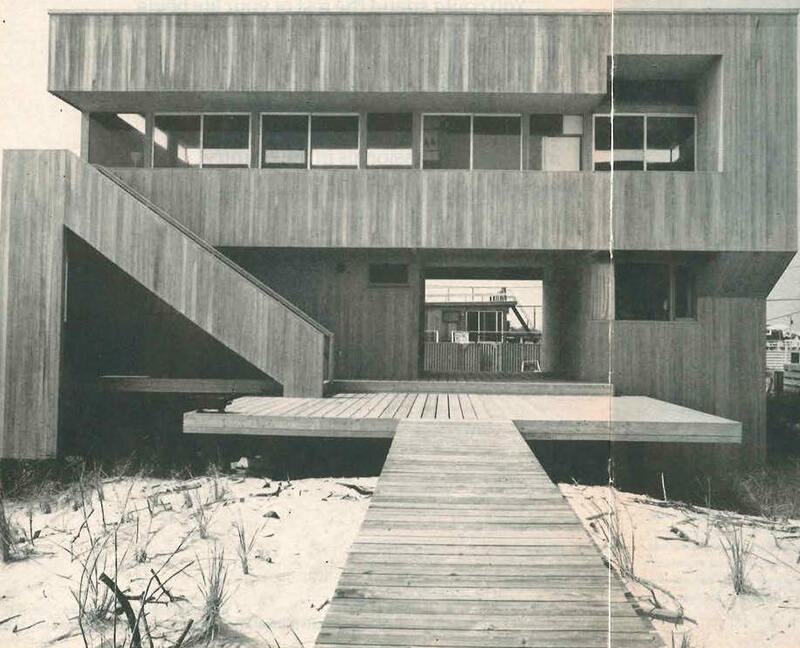 Around 1968 - The James Patterson House, 612 Shore Walk, Fire Island NY. 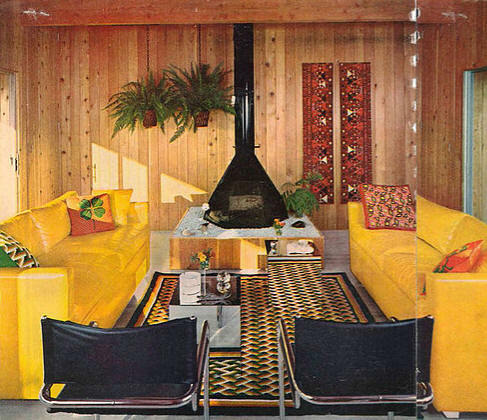 House Beautiful published it in 1971. Altered badly, but not by Bates. 2017 restorative renovation by Chris Rawlins Design. 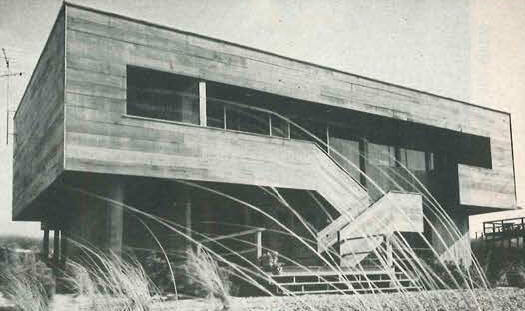 Around 1968 - The Pitcher House, 184 Cedar Walk, Fire Island NY. Still in the Pitcher family as of 2016. Color photos by Tom Sibley. 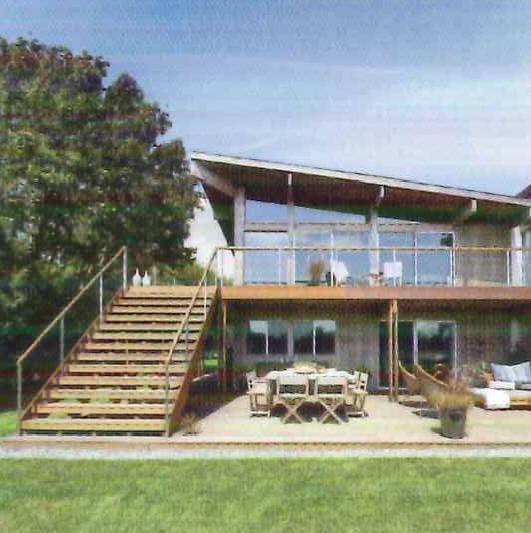 Around 1968 - The Rudy and Trudy Frank Renovation, 547 Beachcomber, Fire Island NY. 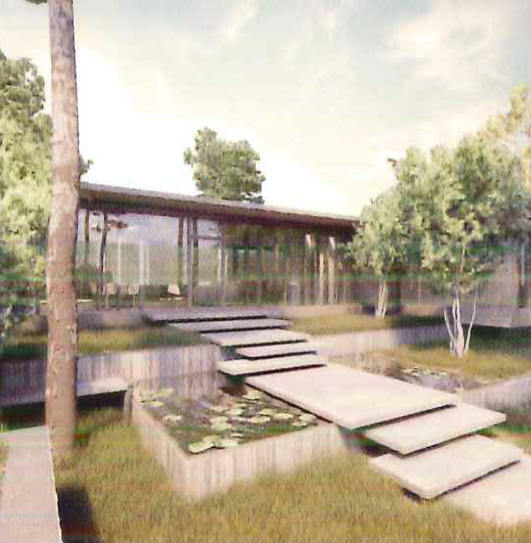 Bates added a bedroom under the Andrew Geller-designed house. 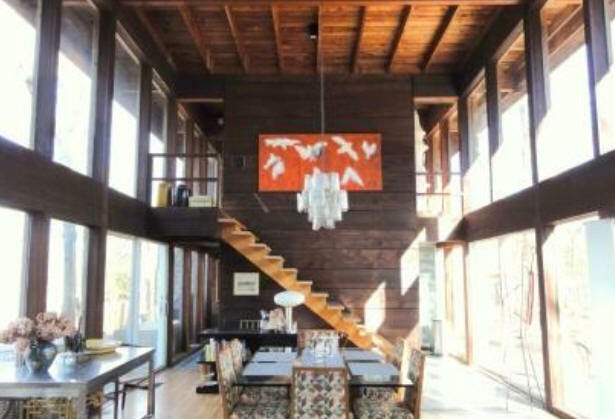 1968 - aka the Recover House, Amagansett NY. 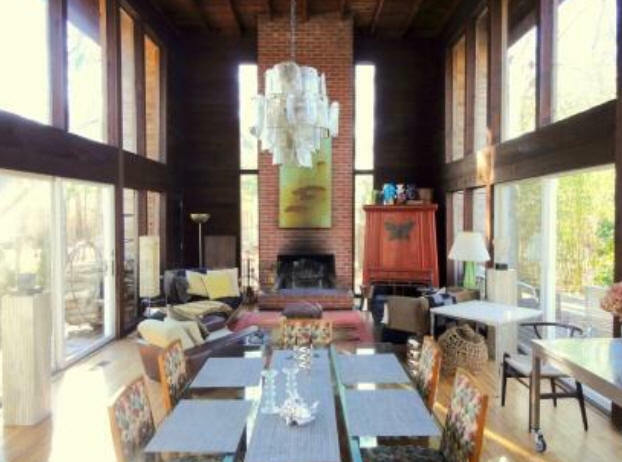 Featured in 1970 in House Beautiful. Sold to Caroline Upcher. Sold around 2005 to Joe Dolce and Jonathan Burnham. 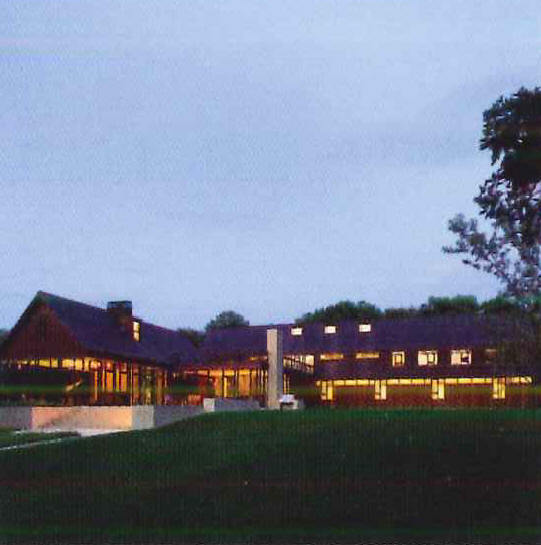 2006 addition and renovation by Bates Masi. Built by Paul Cassidy. Structural Engineer, Stephen L. Maresca. 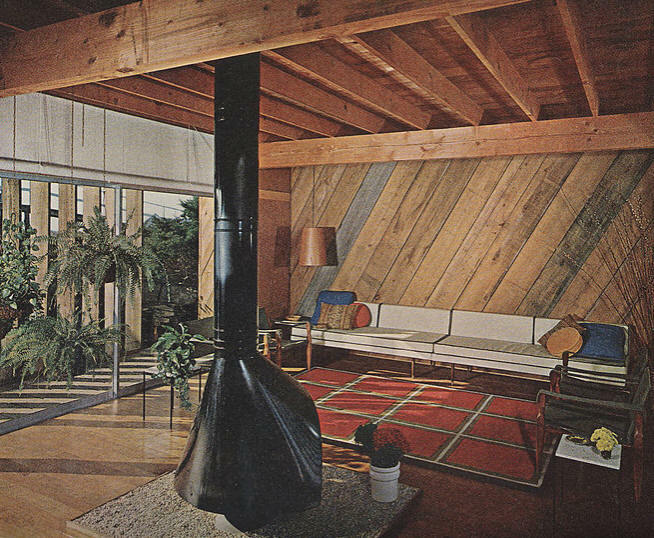 1968 - The Kamen House. 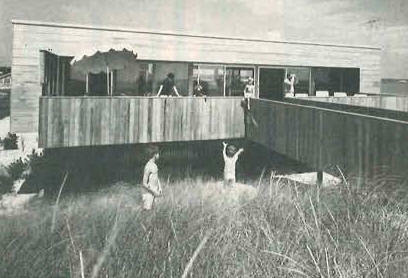 1969 - The Rex Madsen and Jimmy Daniels House, aka the Madsen House, 517 Porgie Walk, Fire Island NY. 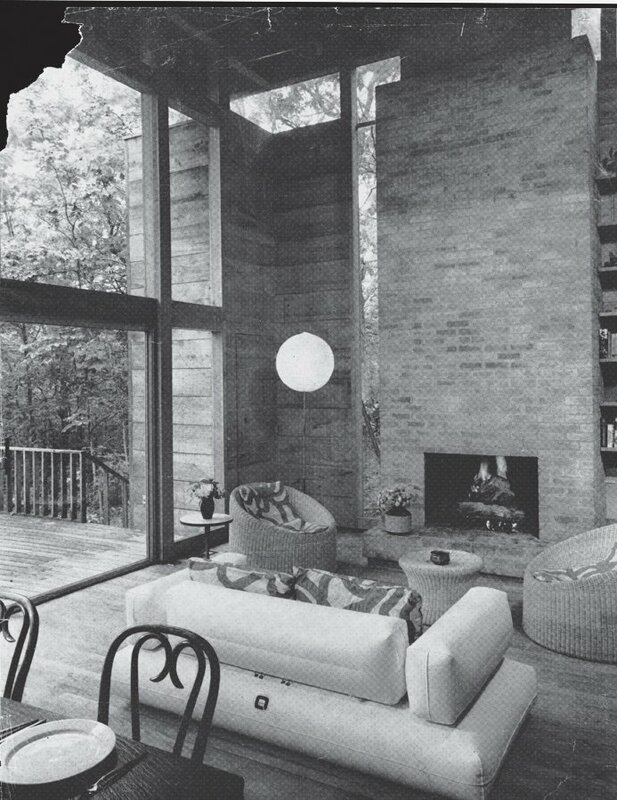 According to Pines Modern, during the 1930’s Daniels' lover was the architect Philip Johnson. Has been significantly altered. Sold to Patrick Guadagno. Sold in 1995 to Alireza Momtaz. 1970 - Bates built a house on the former property of [architect] Grosvenor Atterbury’s family home in Southampton’s Shinnecock Hills. The original residence burned down in the 1920s. 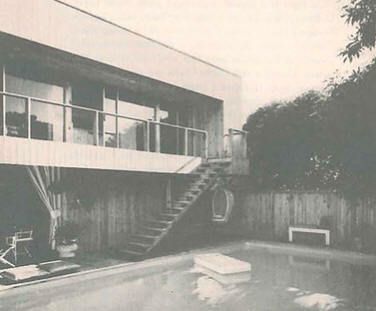 1971 - The Lieberman Residence, aka Saltaire, aka Seaview, Designed with Dale Booher. 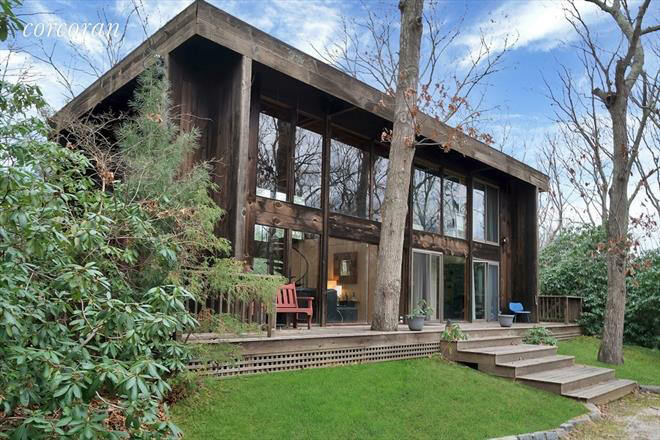 Around 1972 - 34 Springwoods Lane, Northwest Woods, East Hampton NY. Sold in 1994. Sold in 2018 to Peter Zaitzeff. 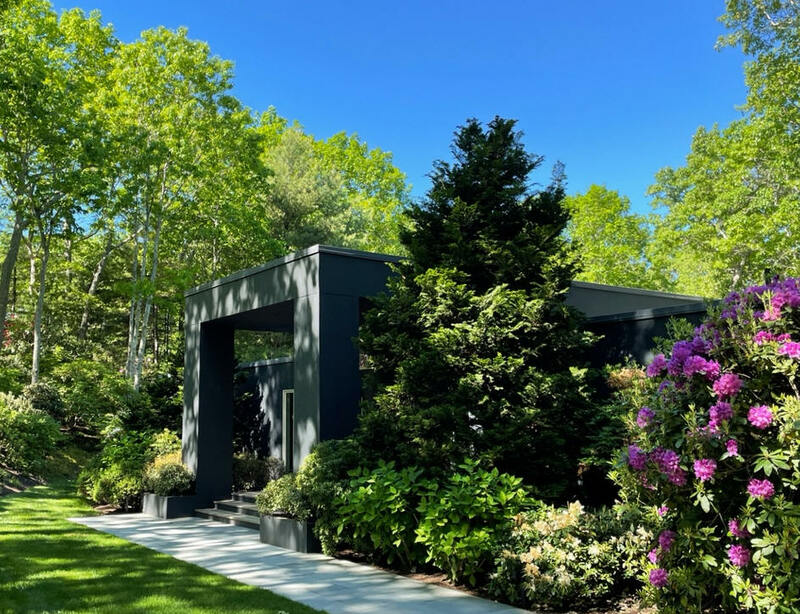 1981 - The Andre Dupuis House, 27 North Hollow Drive, East Hampton NY. Sold in 2013 to Thomas A Teeple. Sold in 2017 to George C. Doomany. 1982 - 1 Swan Creek Court, Water Mill NY. 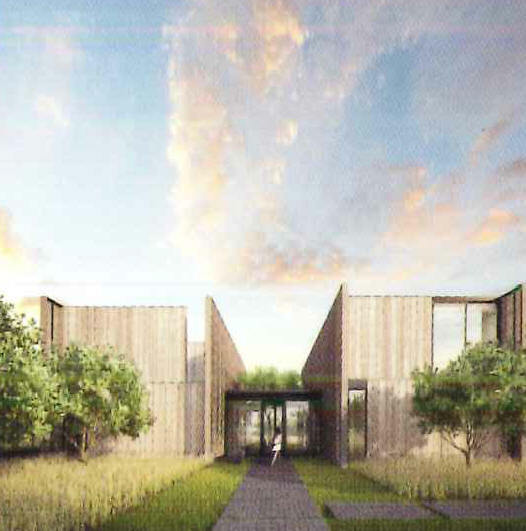 Part of Mecox Landing, a condo development designed by Bates. Sold in 2011 to Robert Dowling. Sold in 2016 to Marjorie Baldinger. 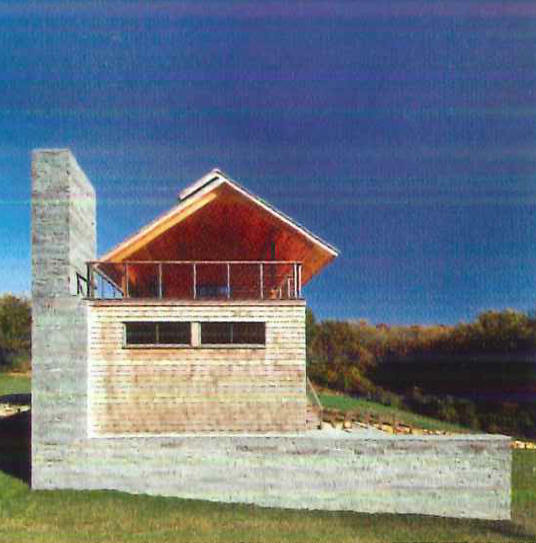 1989 - The Georgica Pond House, designed with Booher and Lund. 1997 - aka Star Top. 1999 - aka Buzzard's Bay II. 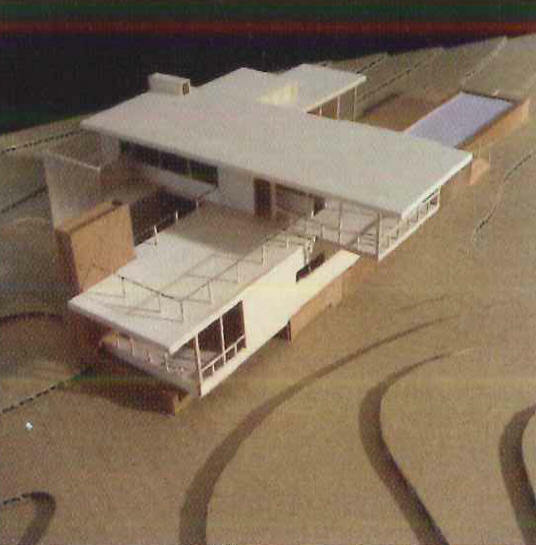 2000 - The Friedman House. 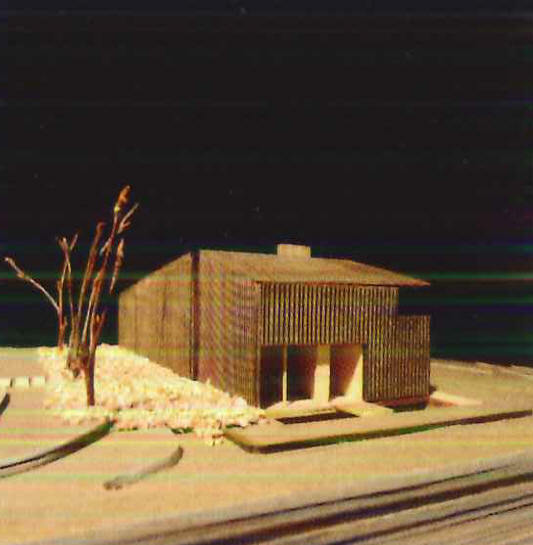 2002 - The Herc House, unbuilt. 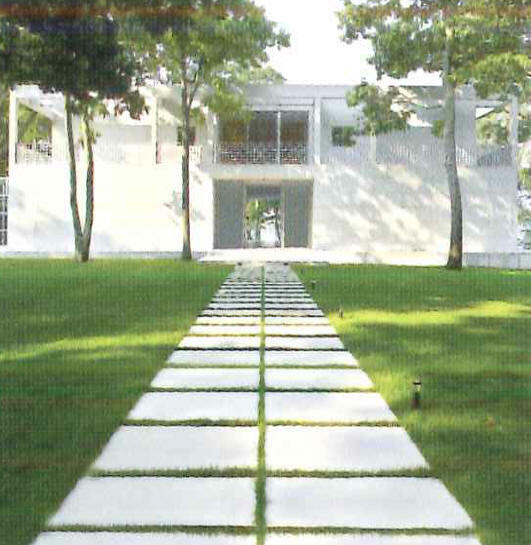 2003 - aka the CDCH House. 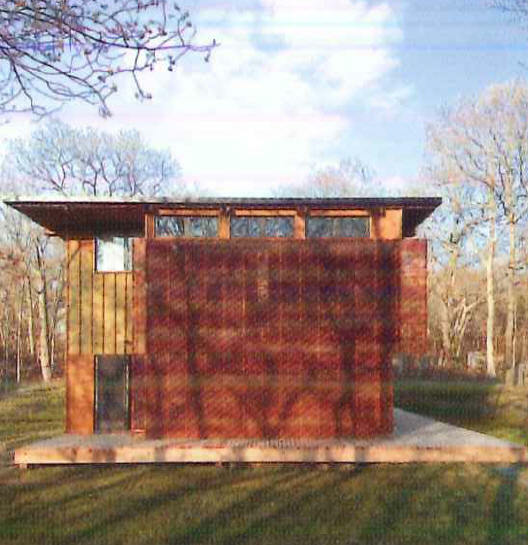 Won the 2004 AIA Long Island Archiaward; 2007 AIA Peconic Award. 2003 - aka the Elizabeth H House. 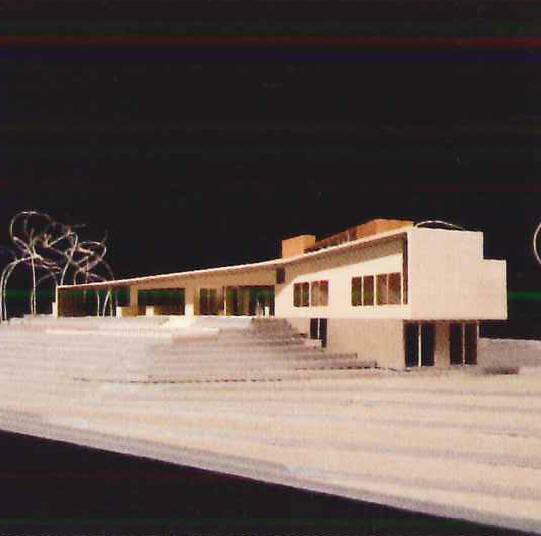 Won the 2003 AIA Long Island Archiaward. 2004 - aka the Montauket House. 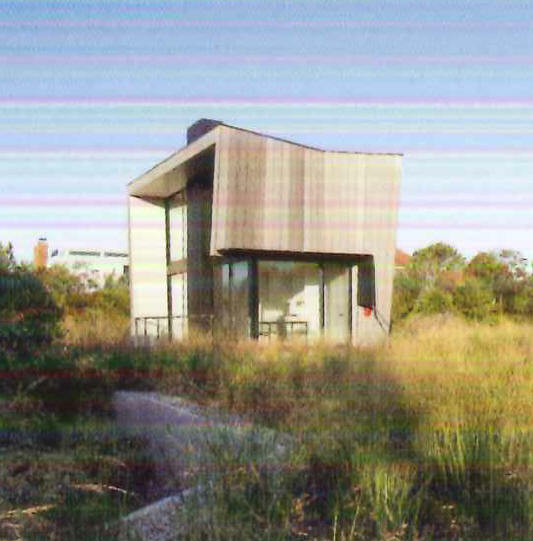 2004 - aka Culloden Point, unbuilt. 2005 - The Caroline Upcher House, Springs NY. 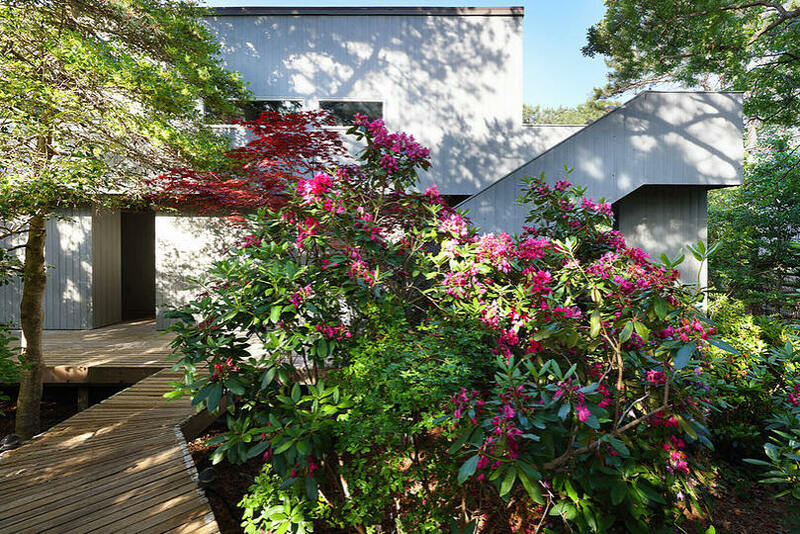 Won the 2005 AIANY Award of Merit; 2005 AIA Long Island Archiaward; 2006 Residential Architect Magazine Award; 2007 AIA Peconic Honor Award. 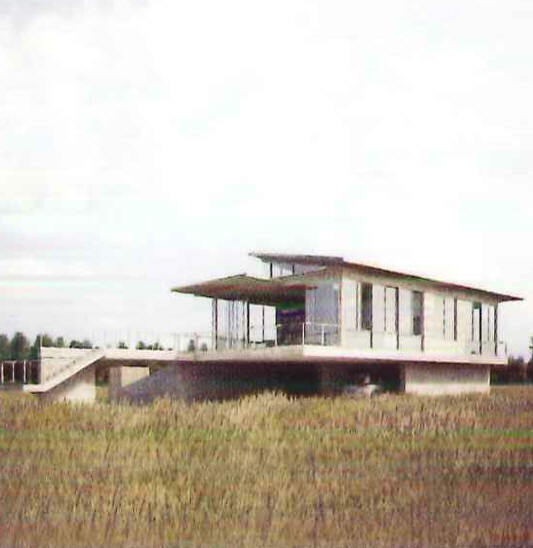 2005 - aka Cherry Point, unbuilt. 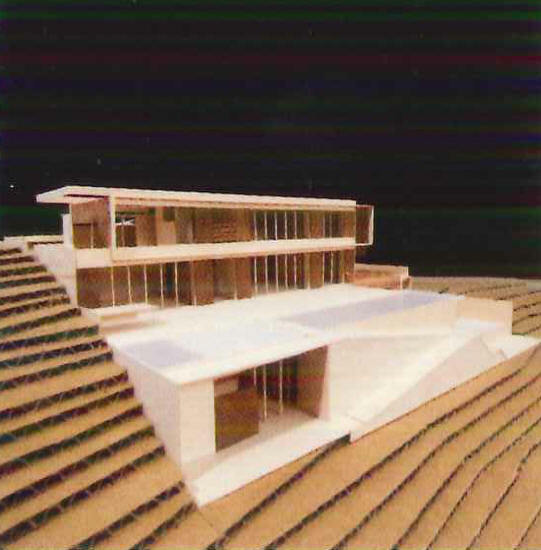 2006 - aka Monte Brisas, unbuilt. 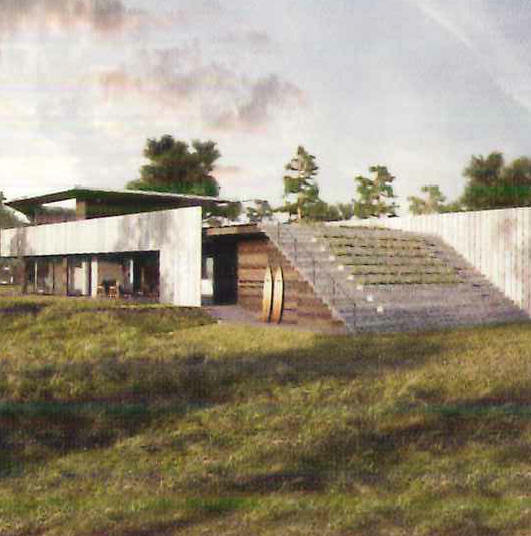 2007 - aka Silver Hollow, unbuilt. 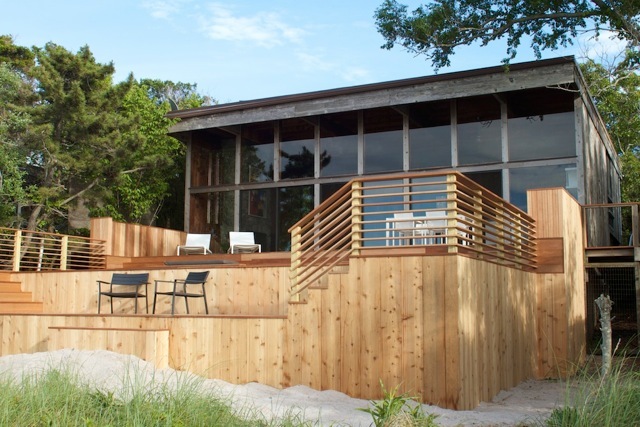 Won the 2007 AIA NY State Award of Excellence; 2007 AIA Long Island Archiaward; 2008 AIA Peconic Honor Award. 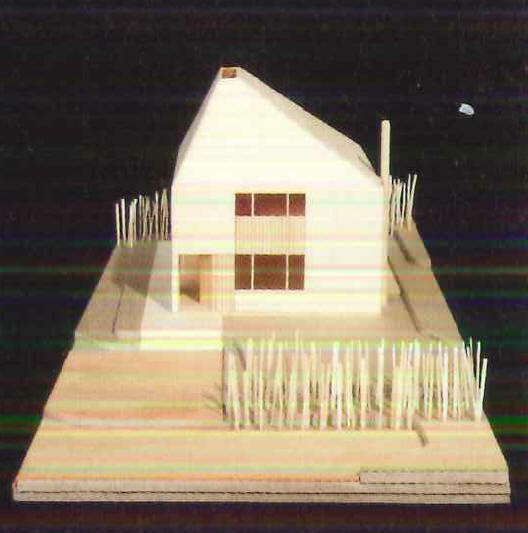 2008 - The Roaman House. 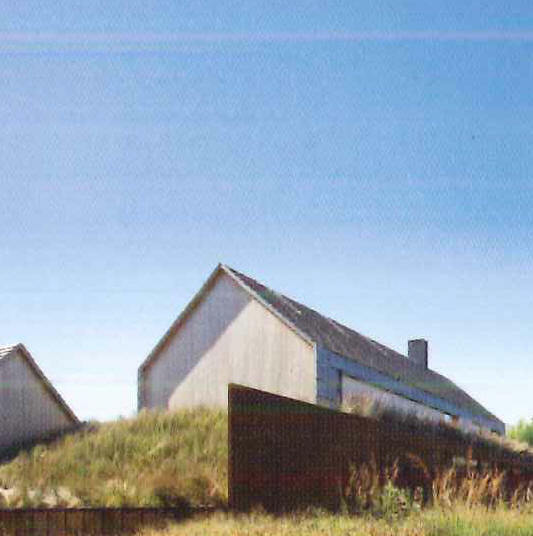 Won the 2008 AIA Peconic Merit Award. 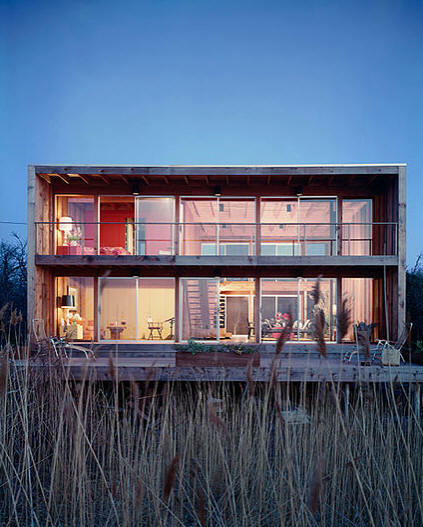 2008 - The Pryor House, Montauk NY. Structural Engineer, Stephen L. Maresca. 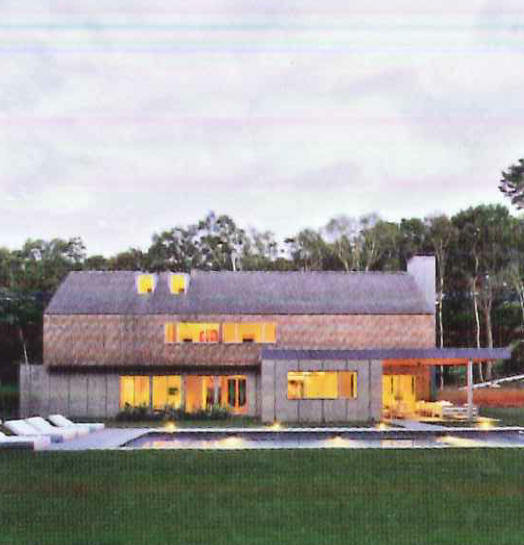 Won the AIA Peconic Honor Award. 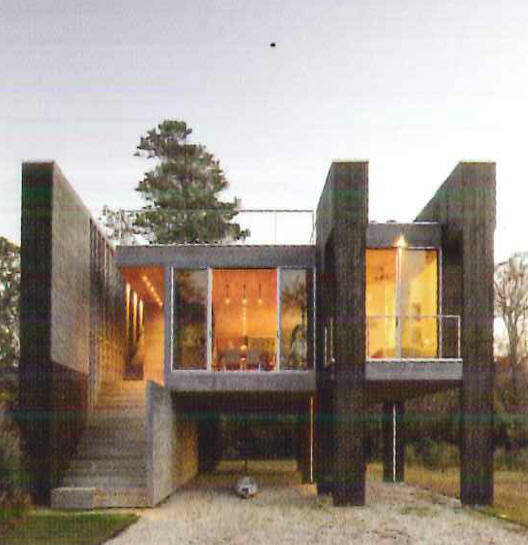 Won the 2009 AIA Long Island Archiaward; 2010 AIA NY State Award of Merit; 2010 AIA Peconic Honor Award. 2008 - aka Spinner, unbuilt. 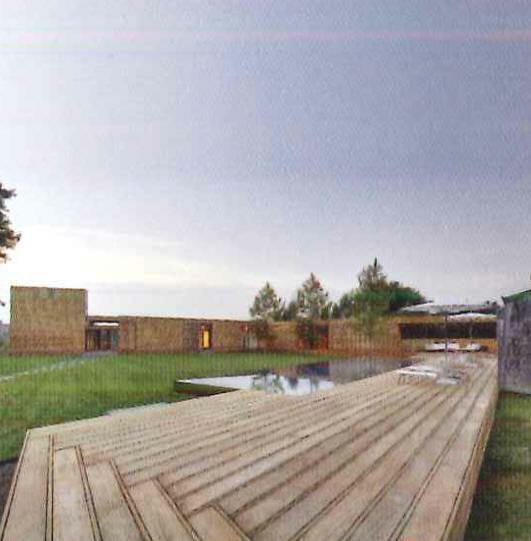 2008 - Northwest Peach Farm, 96 Peach Farm Lane, East Hampton NY.Built by Robert Padden. Structural Engineer, Stephen L. Maresca. 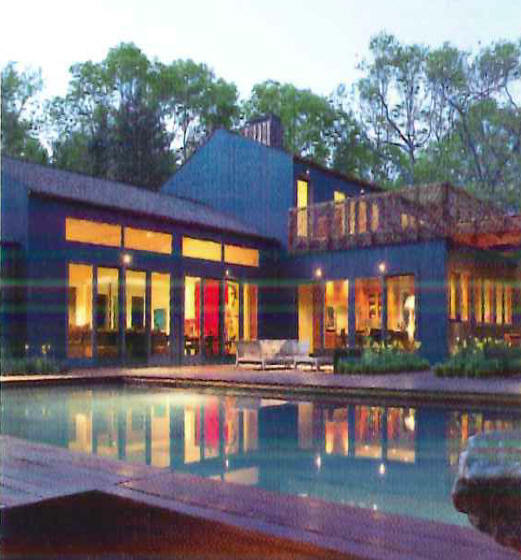 Won the 2008 AIA Long Island Archiaward; 2013 Crittall Prize. 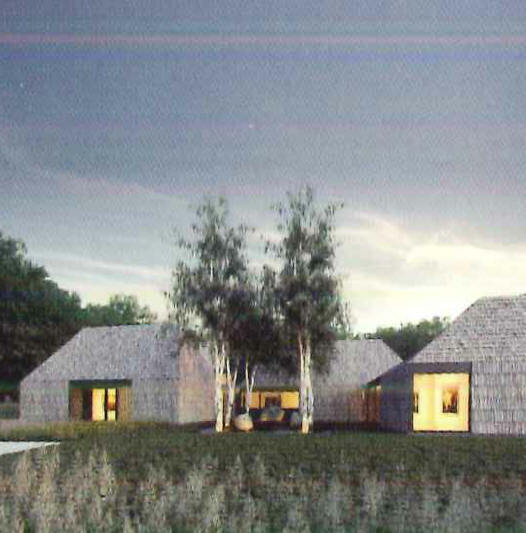 2008 - aka Twin Pond, unbuilt. 2009 - aka Noyack Creek, Noyack NY. Built by Brian Mannix. Structural Engineer, Stephen L. Maresca. 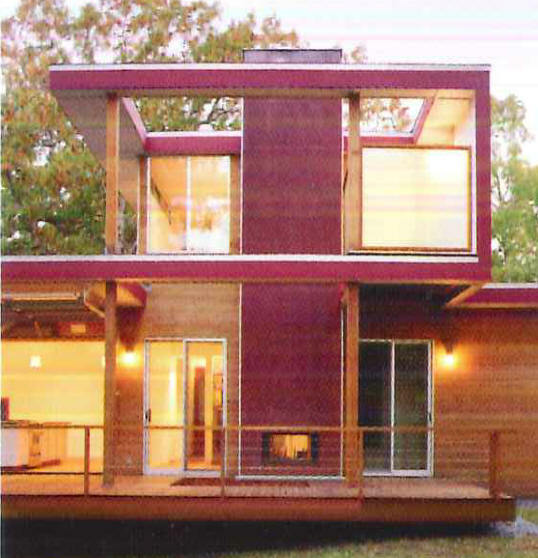 Won the 2009 AIA NY State Citation of Design Award; 2010 AIA Peconic Honor Award. 2009 - aka Lion's Head. 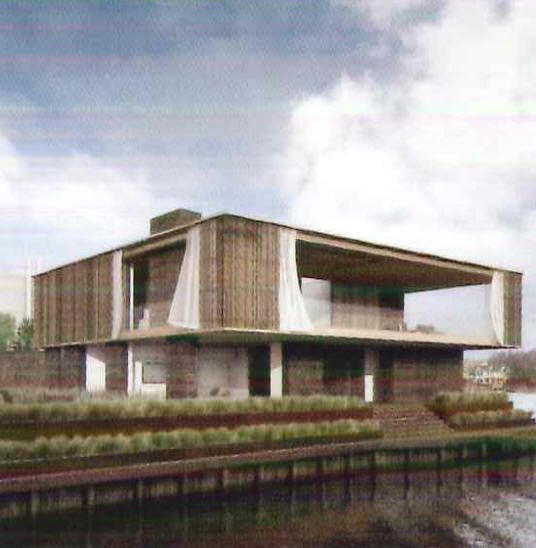 Won the 2010 Long Island Archiaward Commendation. 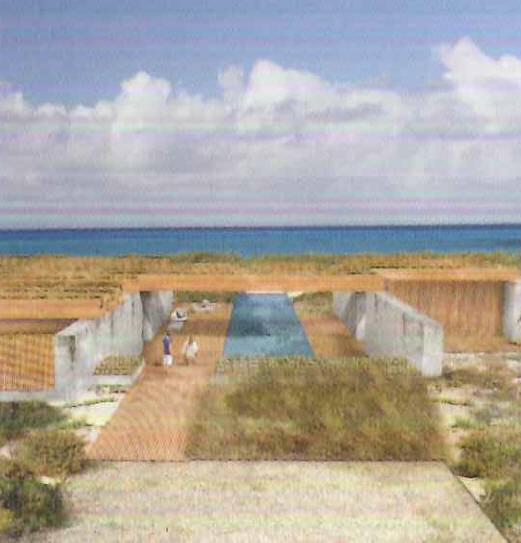 2010 - aka Salt Cay, unbuilt. 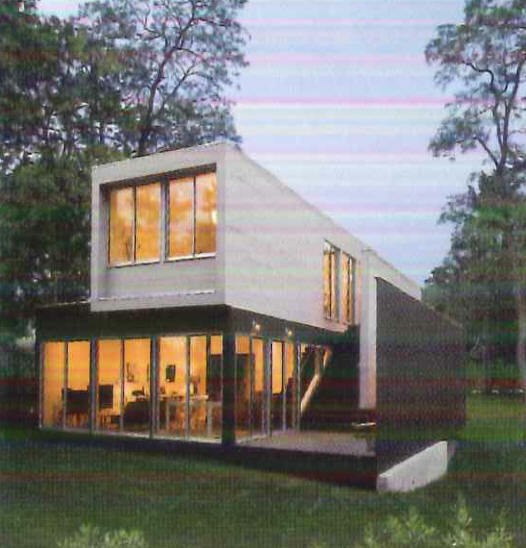 Won the 2010 AIA Peconic Merit Award. 2010 - aka Robin's Way. 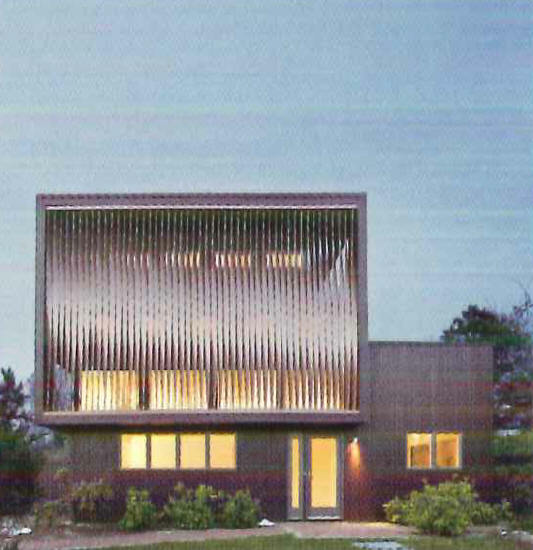 Won the 2011 AIA Long Island Archiaward; 2011 AIA Peconic Juror's Award; 2013 Watermark Award. 2010 - aka Quail Hill. 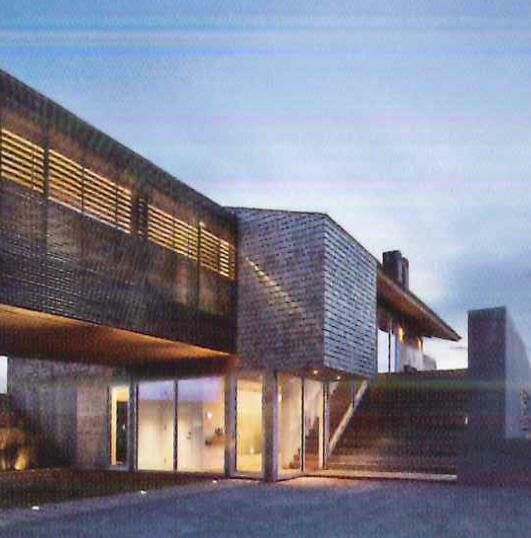 Won the 2010 AIA Peconic Honor award; 2010 AIA Long Island Archiaward Commendation. 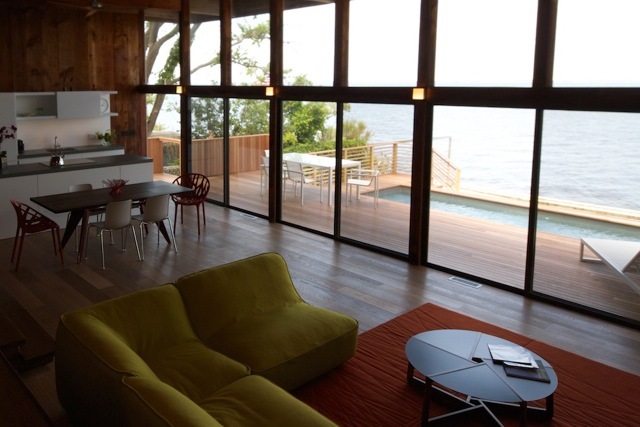 2011 - aka Genius Loci, Montauk NY. Built by Davis Builders. Structural Engineer, Stephen L. Maresca. 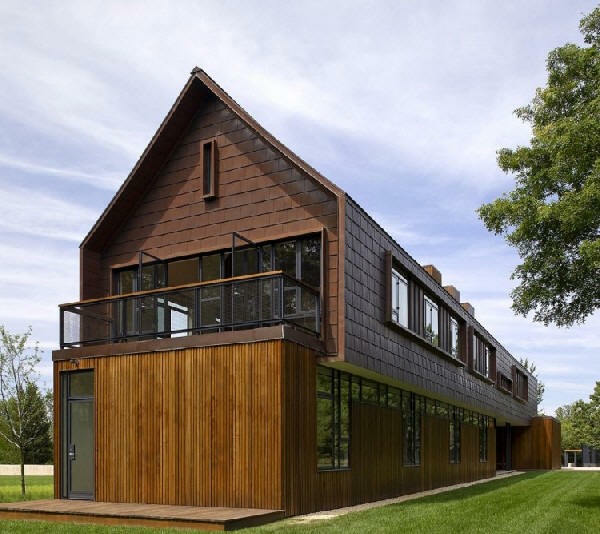 Won the 2011 International Design Awards Gold; 2011 AIA Long Island Archiaward; 2011 AIA Peconic Honor Award; 2012 AIA NY State Citation Award; 2012 Architectural Record House; 2012 Residential Architect Magazine Design Award. 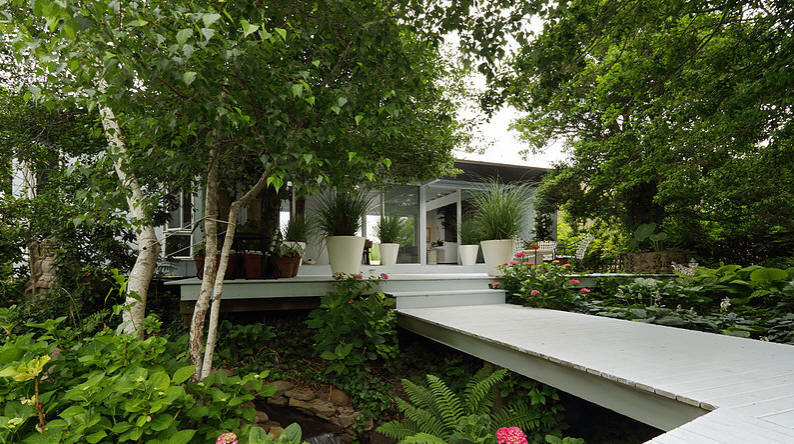 2011 - aka Sam's Creek, Bridgehampton NY. 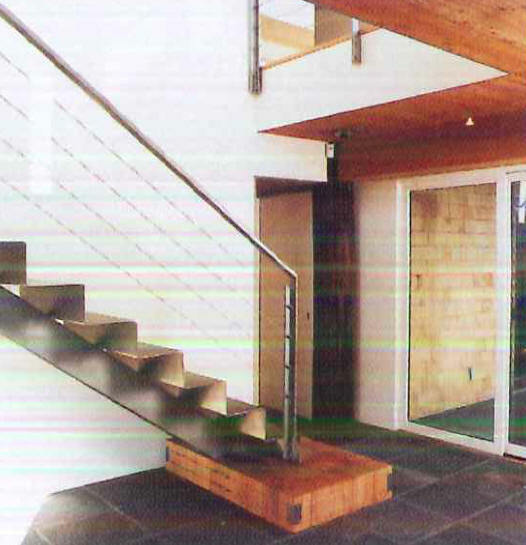 Built by Breitenbach Builders. Structural Engineer, Stephen L. Maresca. 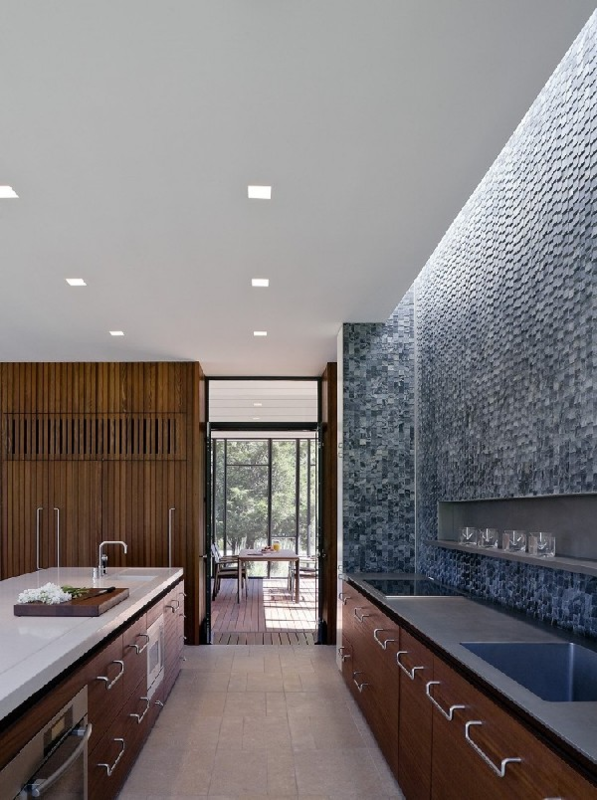 Won the 2011 International Design Awards Gold; 2011 International Design Awards Architecture of the Year; 2012 Interior Design Best of the Year; 2012 AIA NY State Award of Merit; 2013 Watermark Award. 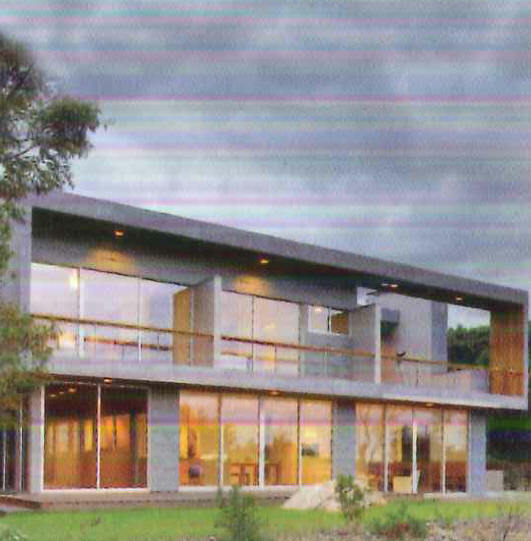 2012 - aka Twenty Seven, unbuilt. 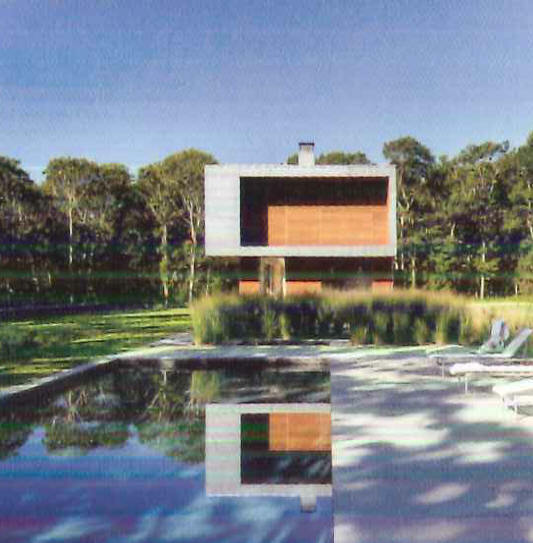 2012 - aka Sagaponack, Sagaponack NY. Built by Wright and Company. 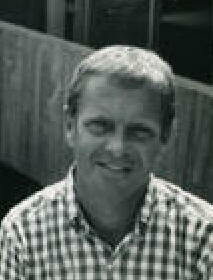 Structural Engineer, Gilsanz Murray Steficek. Interiors by Victoria Pryor. 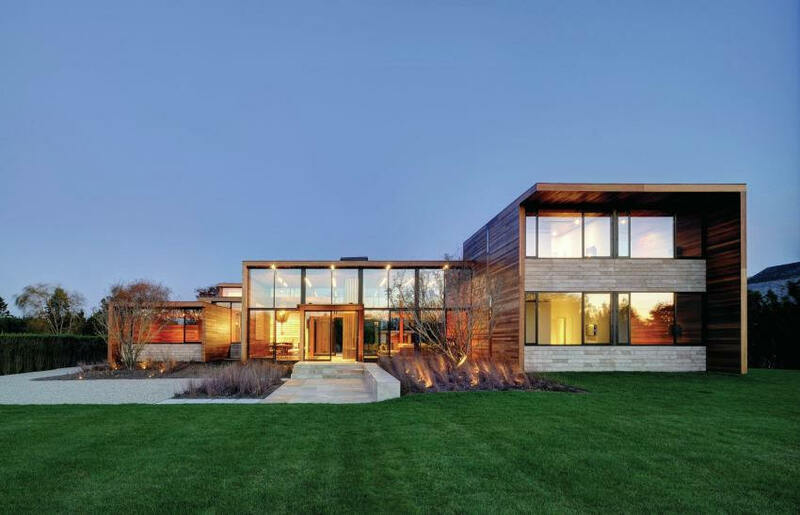 Won the 2012 International Design Awards 1st; 2013 AIA Peconic Merit Award; 2013 Interior Design Best of the Year; 2013 AIA Long Island Archiaward; 2013 AIA NY State Citation Award; 2013 Residential Architect Magazine Merit Award; 2014 Watermark Award. 2012 - aka Far Pond. 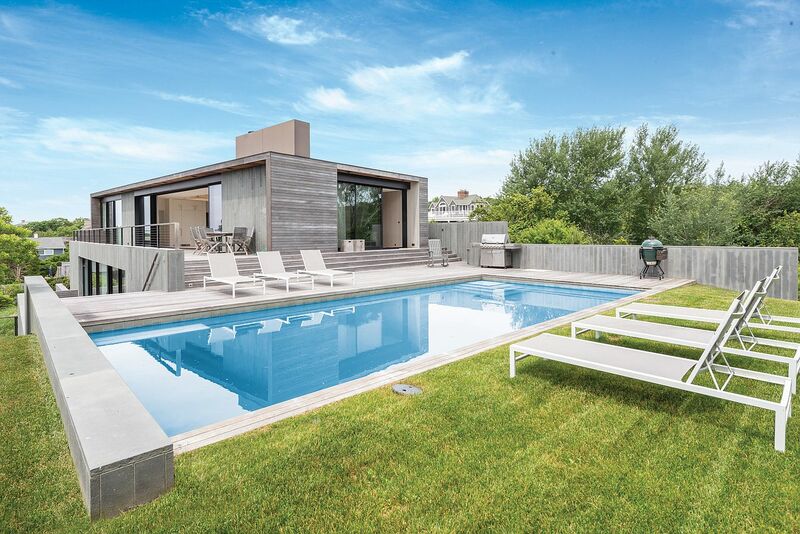 Won the 2013 AIA Long Island Best of the Best; 2013 AIA Long Island Archiaward; 2014 Watermark Award; 2014 Architectural Record Kitchen. 2013 - aka Northwest Harbor, East Hampton NY. Built by Brian Mannix. Structural Engineer, Stephen L. Maresca. 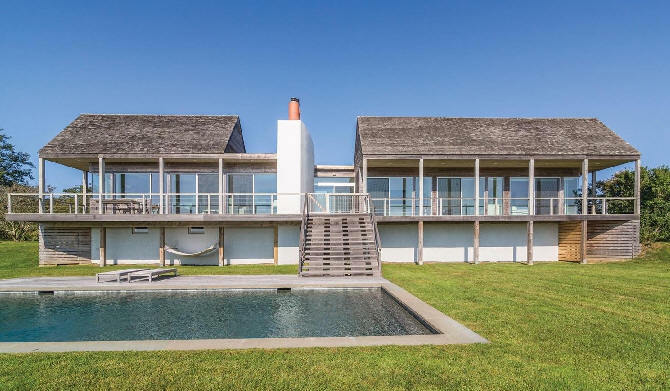 Won the 2008 AIA NY State Award of Merit; 2008 AIA Peconic Award of Merit; 2014 International Design Awards Honorable Mention. 2013 - aka Mothersill, Watermill NY. Built by Keith Romeo. Structural Engineer, Stephen L. Maresca. 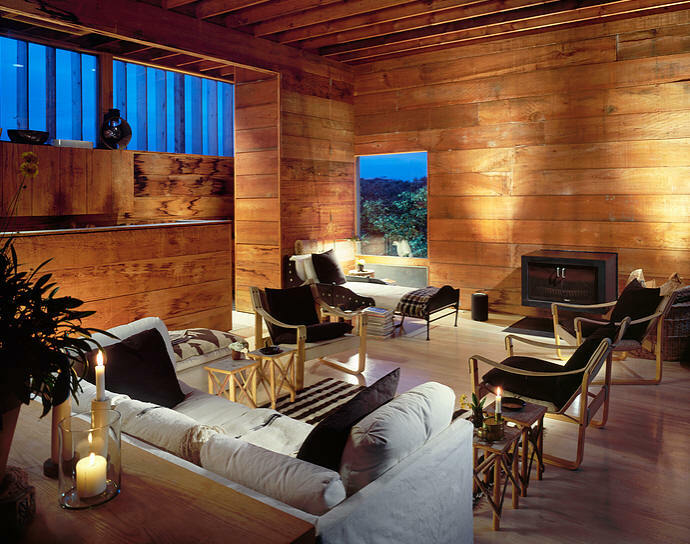 Interiors by Damon Liss. 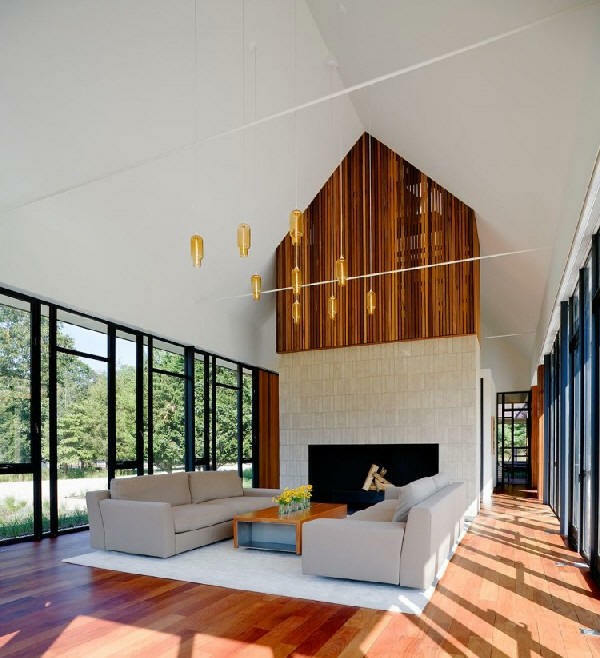 Won the 2014 International Design Awards Gold; 2013 AIA Peconic Honor Award; 2013 Interior Design Best of the Year; 2013 AIA Long Island Archiaward; 2014 AIA NY State Merit Award. 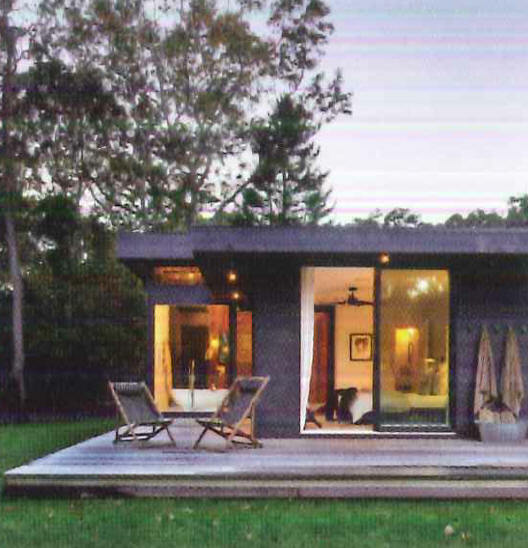 2013 - aka Pierson's Way, East Hampton NY. Built by Men at Work Construction Company. Structural Engineer, Stephen L. Maresca. 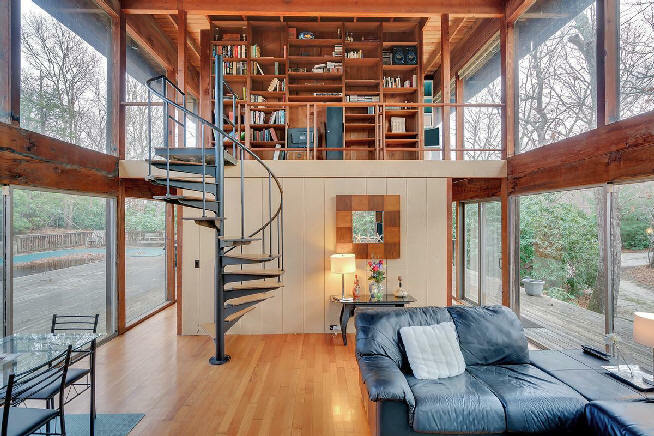 Interiors by Damon Liss.Won the 2014 International Design Award Silver Award and Honorable Mention; 2014 AIA Peconic Juror's Award; 2013 AIA Long Island Archiaward Commendation; 2013 AIA NY State Citation Award; 2014 Residential Architect Magazine Design Award. 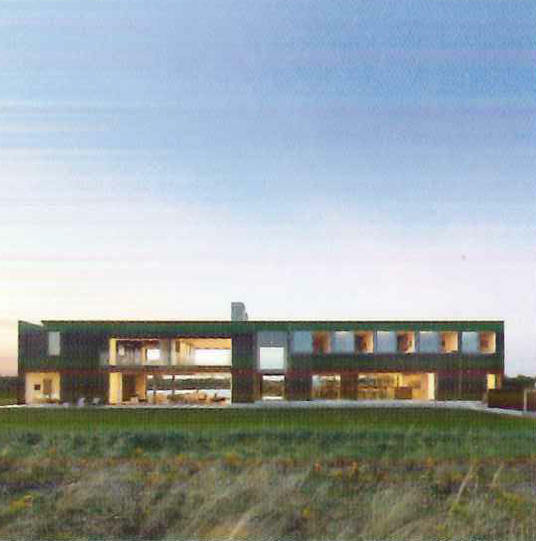 2013 - aka Star Ranch, unbuilt. 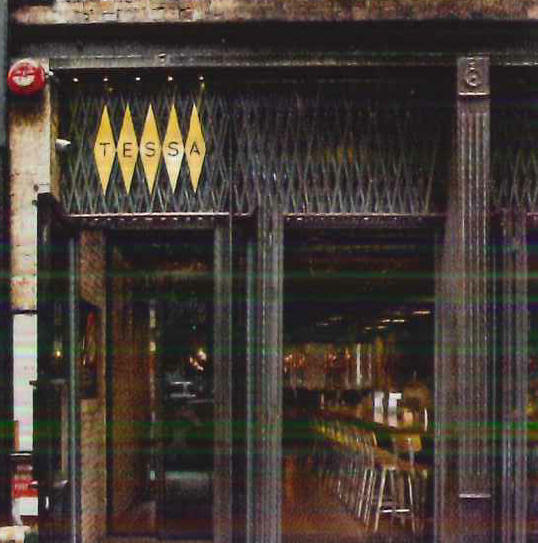 2014 - aka Tessa NYC, 349 Amsterdam Avenue, New York NY. Restaurant. 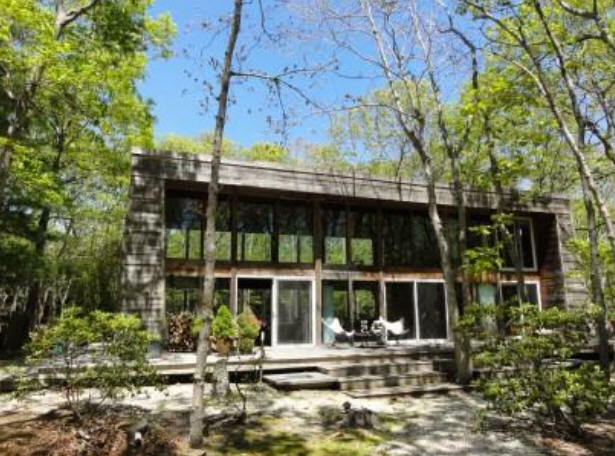 2014 - aka Elizabeth II, Amagansett NY. Built by Bates Masi. 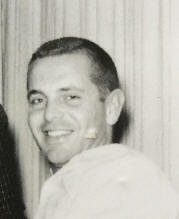 Structural Engineer, Stephen L. Maresca. 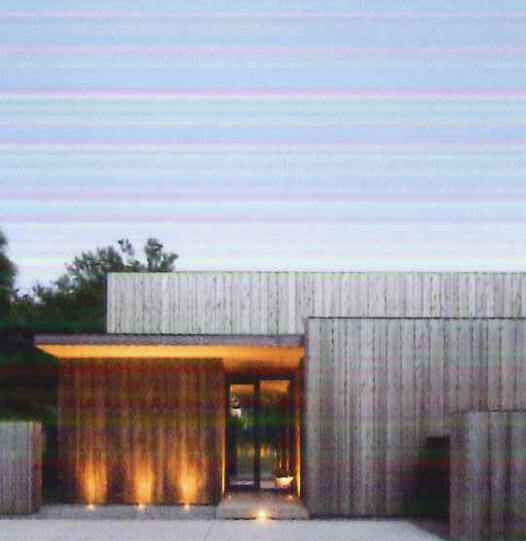 Won the 2014 AIA Peconic Merit Award; 2014 AIA Peconic Archiaward. 2014 - aka Beach Hampton. 2014? 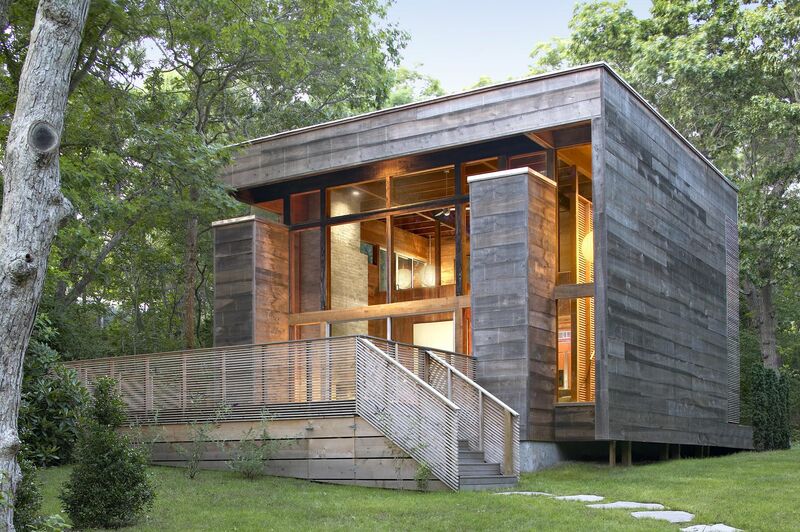 - aka Amagansett Dunes. Commissioned 2014. 2014? - aka Promised Land. Commissioned 2014. 2014? - aka Hither Hills. Commissioned 2014. 2014? - aka Underhill. Commissioned 2014. 2015? - aka Georgica Close. Commissioned 2015. 2015? 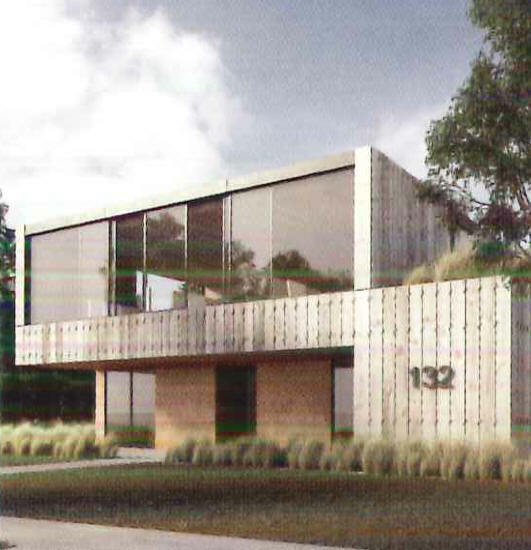 - aka 132 Main Walk, Yaphank, Fire Island NY. Commissioned 2015. 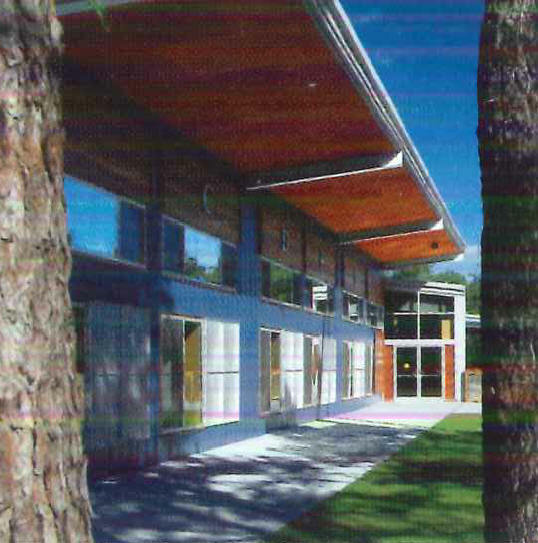 Won the 2008 AIA Peconic Merit Award; 2008 US Green Building Council Award. 2016? - aka Acton Cove. Commissioned 2016. 2016? - aka Georgica Cove. Commissioned 2016. 2016? - aka Shinnecock. Commissioned 2016. 2016? - aka Sebonac Creek. Commissioned 2016. 2016? - aka Sag Harbor Sanctuary. Conversion of an 1810 church to a house. Commissioned 2016. 2017? - aka Sagg Farm. Commissioned 2016. 2017 - 432 Park, New York NY. 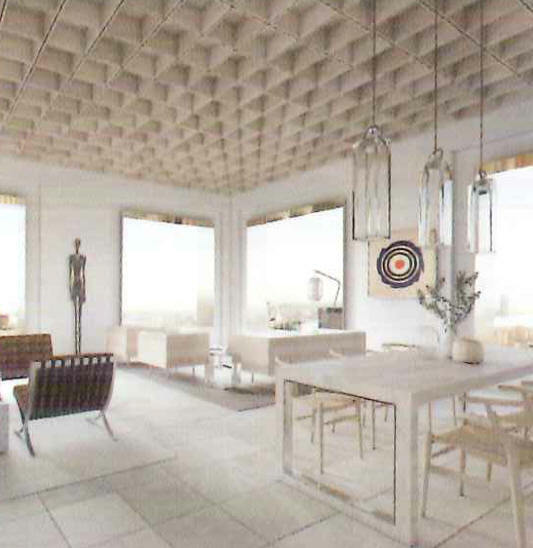 The model apartment for builder Harry Macklow. Commissioned 2012. 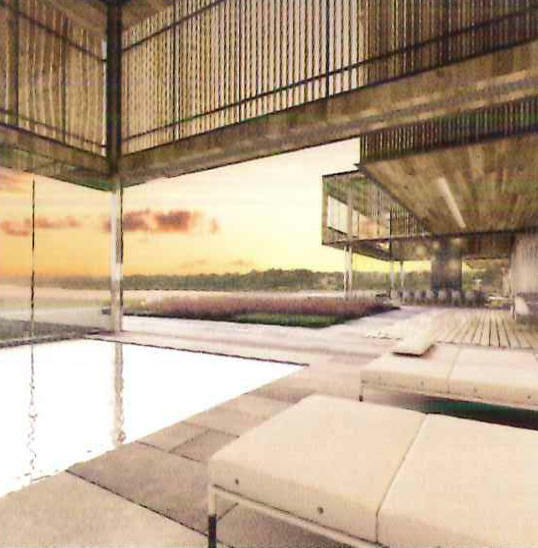 2017 - House in St. Thomas, Virgin Islands. 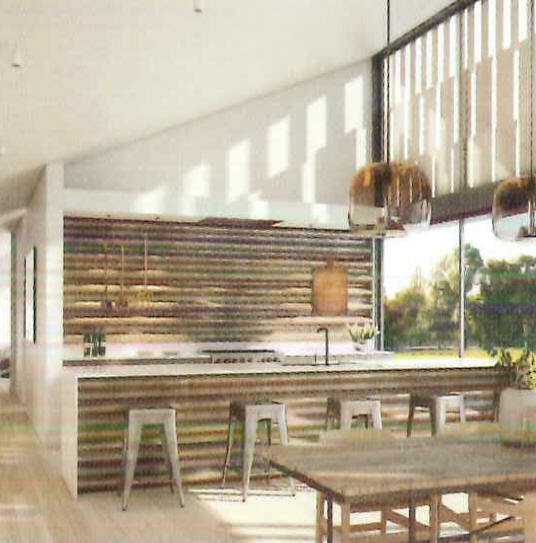 Sources include: Harry Bates, Bespoke Home.